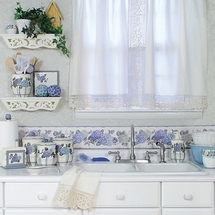 Decorators Kitchen Collection Enhance your kitchen decor with a variety of themes from Laurens Linens. 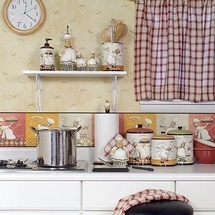 From a cute kitchen accessory to fun kitchen housewares in our Chefs favorite "Buon Appetito", traditional Hearts & Stars, classic style of Nantucket or our ever popular Pinecone Lodge. 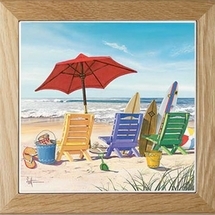 How about checking out our new "Beachy Keen" accessories which are ideal for your house at the shore. 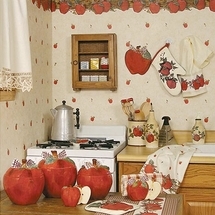 We have the kitchen decor you’ll love. 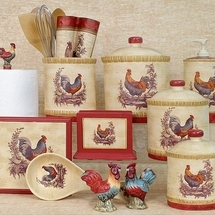 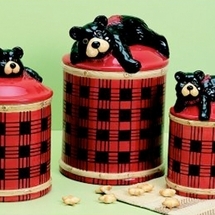 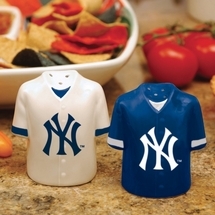 Browse our selection of kitchen housewares and find the perfect kitchen accessory for you.